Weihnachten findet nicht im Außen, sondern im Herzen statt. 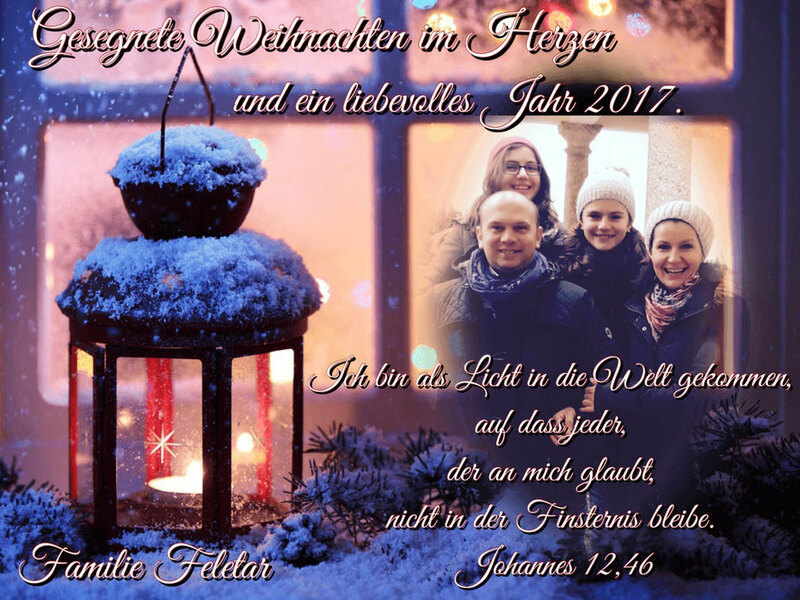 Das Licht der Liebe Gottes erleuchtet unsere Herzen und erfüllt es mit Hoffnung und Freude. Möge es in jedem einzelnen Herzen ewiges Weihnachten werden. My spouse and I stumbled over here coming from a different web page and thought I might as well check things out. I like what I see so now i am following you. Look forward to looking at your web page for a second time. you're in reality a good webmaster. The web site loading speed is incredible. It sort of feels that you're doing any distinctive trick. Also, The contents are masterpiece. you have performed a great job in this topic! Every weekend i used to visit this web page, for the reason that i want enjoyment, as this this web page conations genuinely nice funny data too.